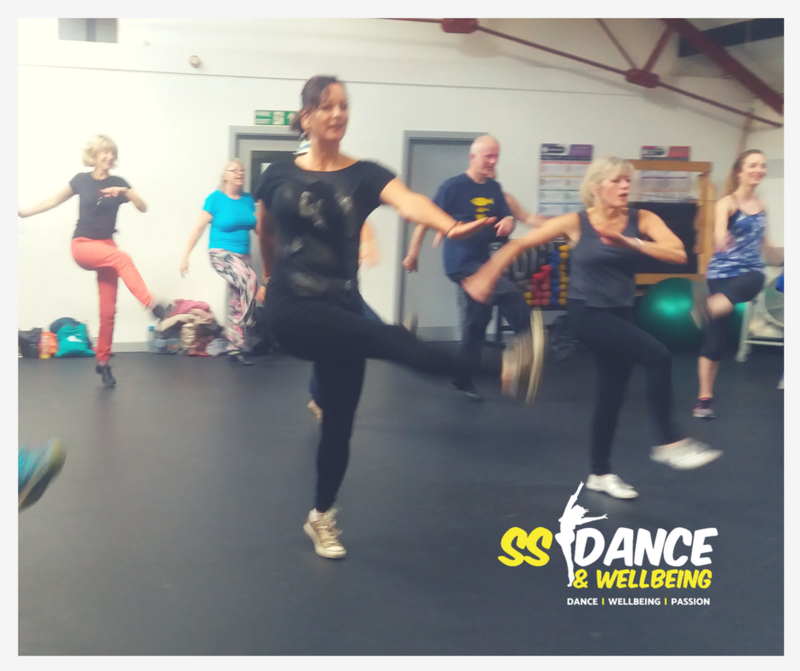 SS Dance & Wellbeing is offering a scheme that will be delivered within local businesses and organisations workplaces. It has been highlighted that one of the biggest reasons for people not taking part in regular physical activity is due to longer working hours. 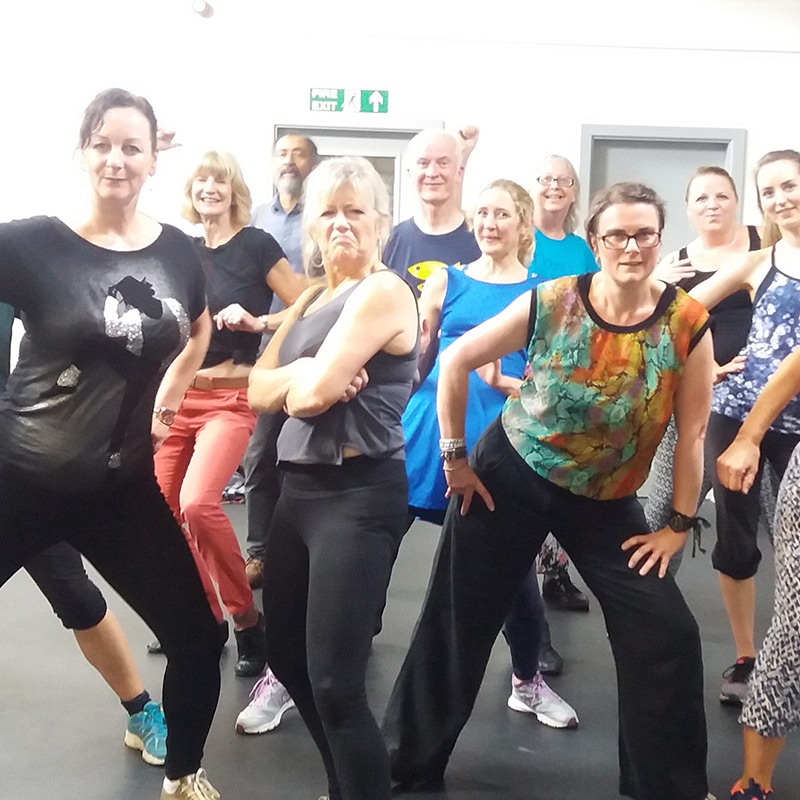 The Active Workplace Initiative gives your employees access to regular dance and fitness activities that are tailored to fit within a normal working day. Having a healthy mind in the workplace is very important; It is known that stress can affect physical wellbeing as well as work and home life. Introducing exercise can help to combat the factors causing stress at work and can help to reduce the risk of significant mental health issues in the future, as well as give greater day to day satisfaction. It's easy to forget the importance of exercise when stressed or over-worked. Even during the work day, you should be making time for yourself, and trying to incorporate exercise when you can. Working at a desk - why not take ten minutes, put on a bit of music and engage in some chair dance? It's easy to fall into the "I have too much work to have a break" trap, research proves that employees who take regular breaks are more productive and perform better than those who don't. Although work is an important aspect of everyone's lives, trying to find a healthy work life balance is essential. SS Dance & Wellbeing believe that reducing stress levels in the workplace enables employees to perform well. Get in touch to book a FREE taster session for your organisation in one of the above activities to experience the benefits first-hand.